€162.00+ I have finally built it. $29 after rebates, and it's 1151! Plus the added bonus of having heat sinks on the chip sets makes it more durable than other boards in its class. I especially like that the design doesn't allow the graphics board to cover the PCIx1 slot, which most other boards do. It's really a great board. I have to knock a star because of the lack of HDMI output. Otherwise I am most pleased with that board: pcie x1 placed exactly where it should ALWAYS be, full of features, compact size. 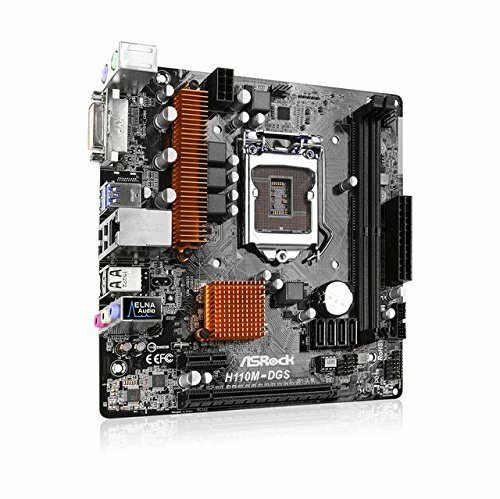 Take note: this board is marked as mATX but in reality it's a DTX sized motherboard. While ITX allows 1 slot the DTX accomodates 2 slots just like this one. if you do not intend to use a discrete gpu avoid this board, no hdmi. Otherwise it's a good choice. 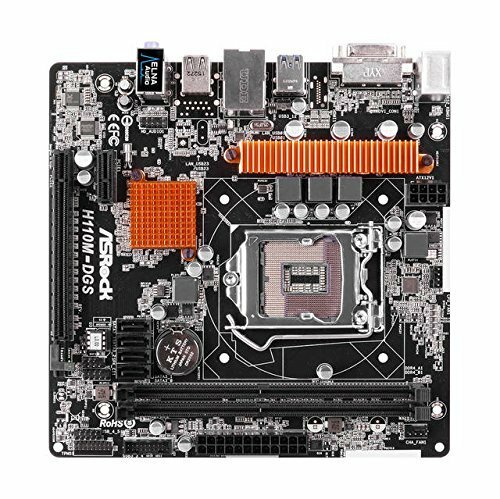 Asrock could replace the TWO PS2 plugs with an hdmi, in my opinion. Cheap and affordable. 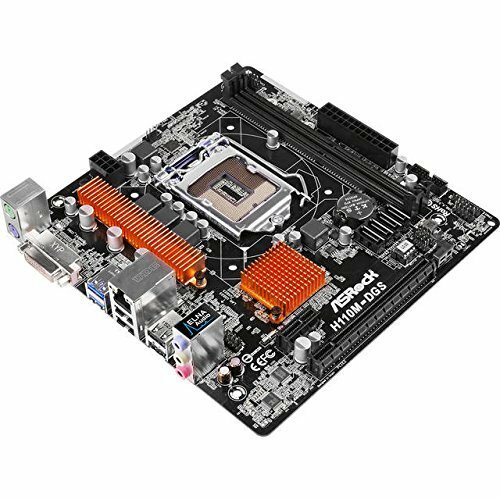 Has a few major feautures but what do you expect on a cheap motherboard? I got this half-price and it's great for budget gamer's starting to build their first PC or even just building a budget PC for a friend and/or family member. No HDMI is a small issue for people who aren't using a GPU, but other than that, this motherboard provides everything to get a system up and running and won't prove to be troublesome at a budget. Let me be clear: this is a mITX motherboard that is intended to be used in mATX cases. It mounts as a mITX, and it has the same amount of expansion slots as mITX: 2. 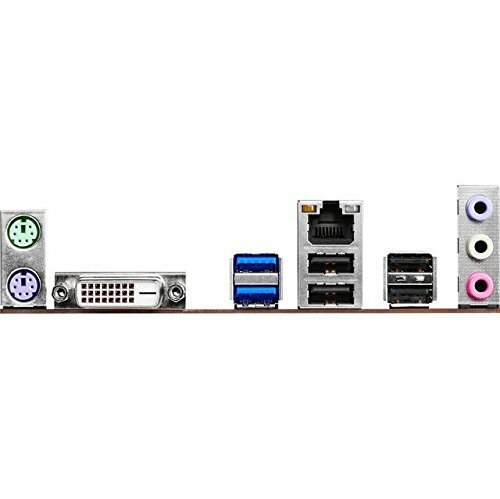 However, the way they're arranged makes it very difficult to put any graphics card into the x16 slot if you do put this into an ITX case. It's a great board, but lacks HDMI. The UEFI is lovely to navigate, and everything seems to be built very well. Not the best looker though, and only one system fan header makes it a "meh" board in my eyes. Good if you're looking for a budget build.